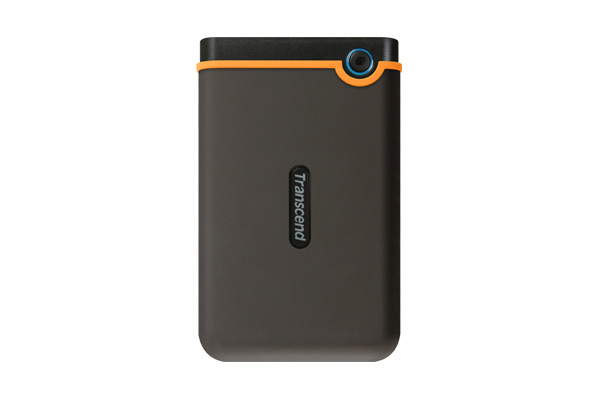 Keep your data fully protected with StoreJet 25M2 portable hard drive. 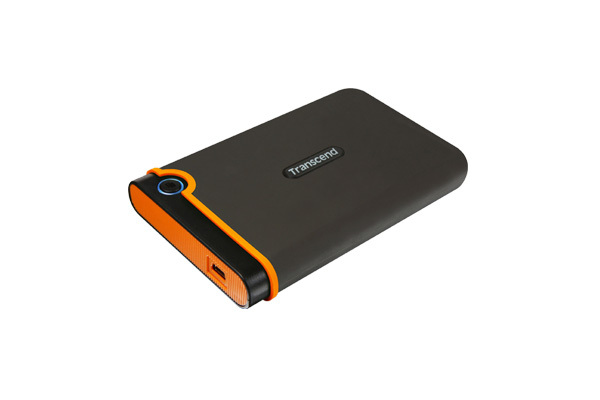 Featuring a 3-stage shock protection system that incorporates a vibration- absorbing silicone outer shell, a reinforced hard casing, and an internal hard drive suspension damper as a last line of defense, the StoreJet 25M2 is rugged enough to protect against excessive vibration or sudden jolts. 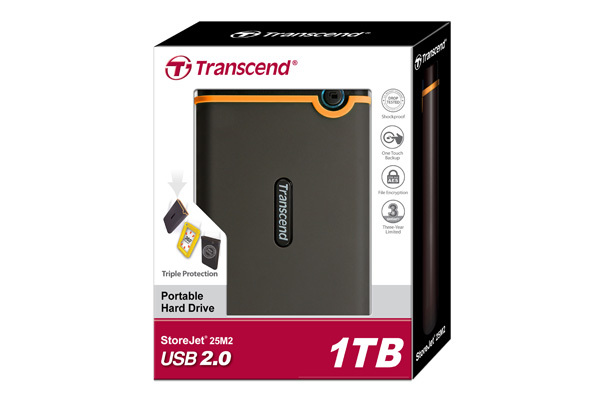 To Recieve updates and possible rewards for Transcend StoreJet 25M2 (Black) please sign in. To Recieve updates and possible rewards for External Hard Drive please sign in.